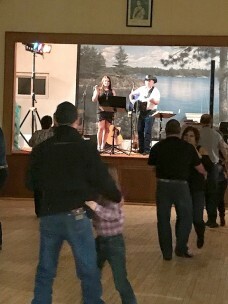 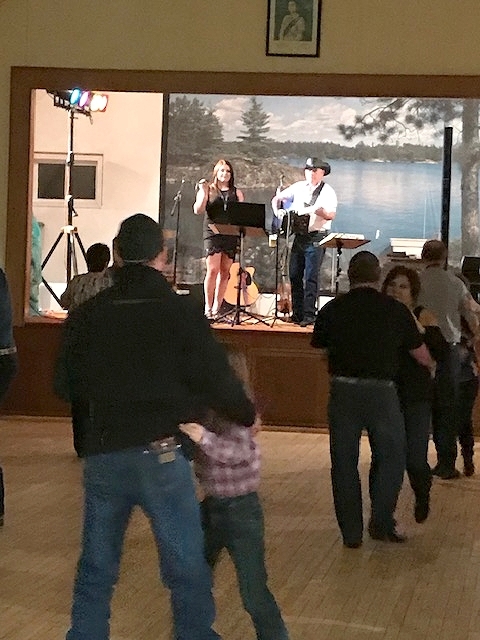 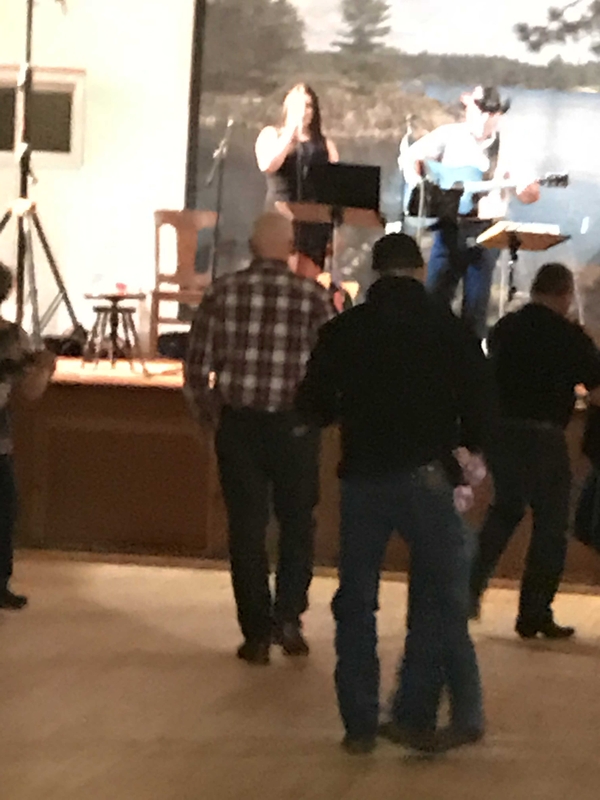 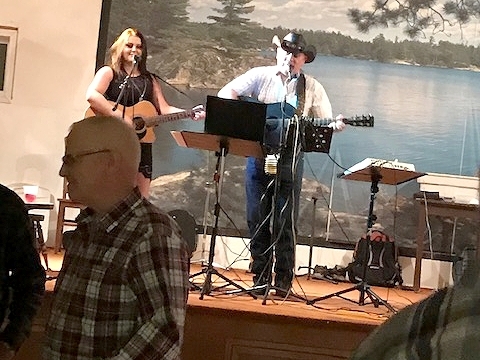 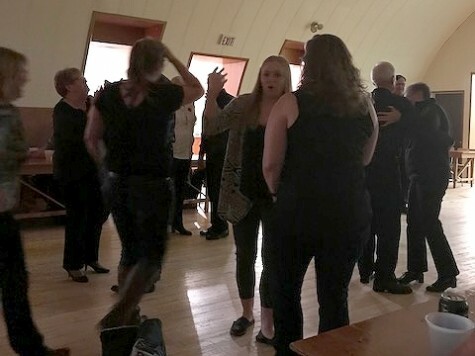 Lenswood Community Hall was rocking to the beat of Ken Thompson and Brittany Moore on Saturday night November 10, 2018 at the annual Harvest Windup. A happy crowd of all ages socialized and danced the night away. 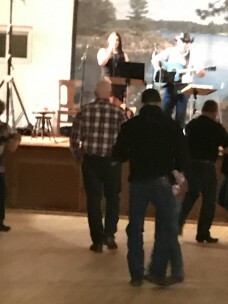 Thank you to everyone who came out to support us and especially the volunteers who worked to make this night a success!